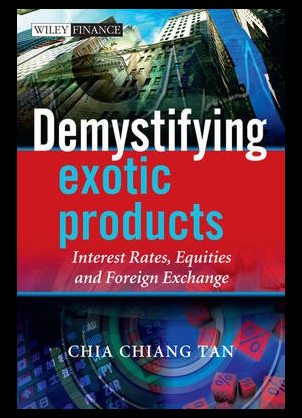 Demystifying exotic products: Interest rates, equities and foreign exchange from the world renowned Wiley finance series is a fundamental piece of literature covering all aspects of this fast moving financial market place. The author Chia K Tan goes to great lengths to explain in detail the reasons for the current financial crises that investors misuse and of course misunderstand when dealing with exotic products. A comprehensive and proper understanding of these highly exotic structures will help to give reason to these happenings and help ensure they do not happen again. 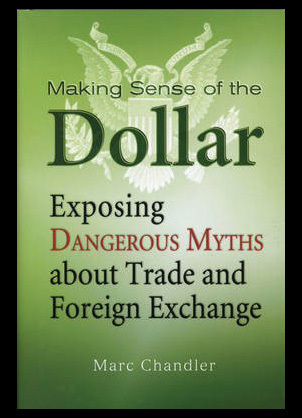 Making sense of the Dollar: Exposing dangerous myths about trade and foreign exchange from Bloomberg and renowned financial expert Marc Chandler is a revolutionary new piece of literature that is sure to take the financial world by storm. The dollar is probably the most used source of currency on the planet and the use of it within the foreign exchange network is becoming much more frequent each day. This book aims to teach you all the facts with an in depth explanation of all the factors involved within this complex entity. 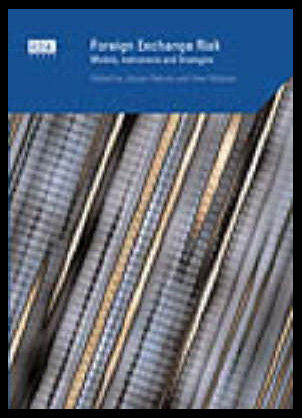 Jurgen Hakala and Uwe Wysup are proud to bring you their latest publication in the form of the foreign exchange risk: models, instruments and strategies book. This unique title aims to bring you all the essential quantitative tools within the foreign exchange options and explain them in a logical and extremely understandable manner. The book itself covers financial management of the risk within foreign exchange as well as analysis on the various different methods used to migrate and control the cross currency pricing differentials. 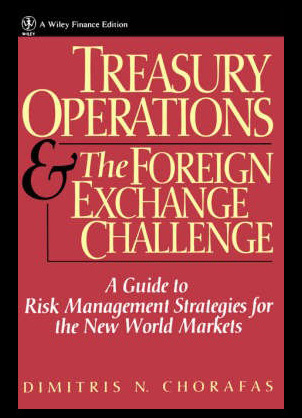 Wiley finance is proud to present its latest revolutionary trading publication Treasury operations and the foreign exchange challenge: guide to risk management strategies for the new world markets. Dimitris N Chorafas presents what could be considered a complete introduction to the way the modern exchange markets work and informs you what to know for you to operate them successfully and effectively. You will gain information on trading systems, computer based models as well as many analytical tools and vehicles. The book also contains many in depth explanations based on the emerging structure of international financial markets which include insights into the global market. 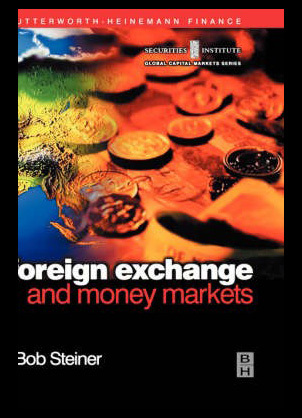 The foreign exchange and money markets: Theory, practice and risk management by Bob Steiner is a revolutionary new publication that has been highly acclaimed for it’s in depth content and informational content. The book discusses topics such as floating exchange rates, central bank intervention, trading derivative as well as the high level of volumes that can be speculated within the market place. You will find invaluable information such as practical applications of foreign currency trading and money market trading which provides extensive coverage of the currency markets. 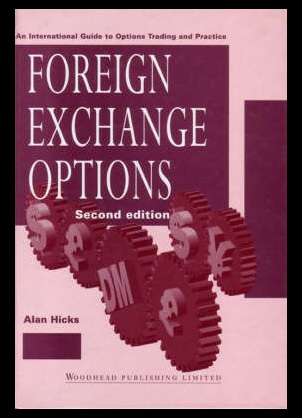 Foreign exchange options: An international guide to currency options trading and practice second edition is written by Alan Hicks who is one of the foremost authorities on the subject. Ever since the first edition was published in nineteen ninety three trade within the foreign exchange options has seen a rapid and extensive expansion and with new daily accounts turning over one hundred billion dollars worldwide it is not surprise this has happened. This new edition overviews the recent changes within accounts, changes within the market place as well as the regulatory requirements contained within the industry.